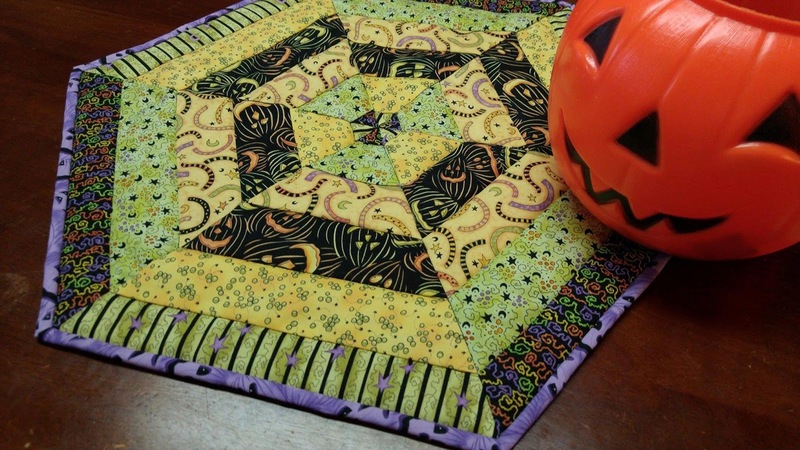 Do you have a "best quilty friend"? 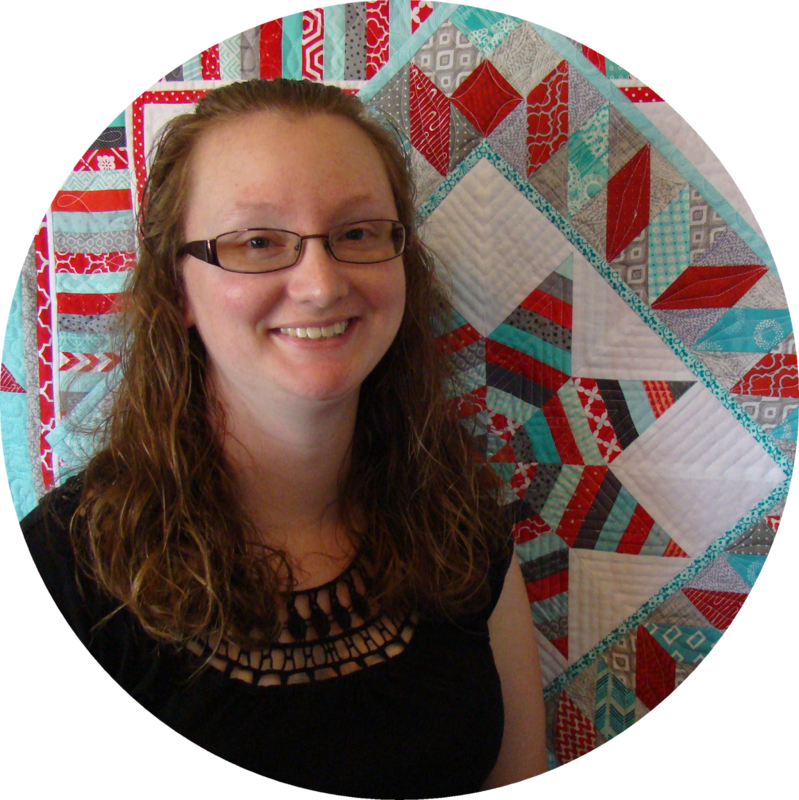 Someone that you love to quilt with or someone you ask for sewing advice? Heather is my BQF! 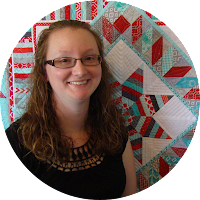 Heather and I met in college, moved to different states, and have reconnected because of quilting. However, she lives in Texas, and I live in Missouri. Since we can't get together and sew, we decided to try something fun to connect through sewing - a Round Robin quilt. If you've known me very long, you know my affection for Dr. Seuss. 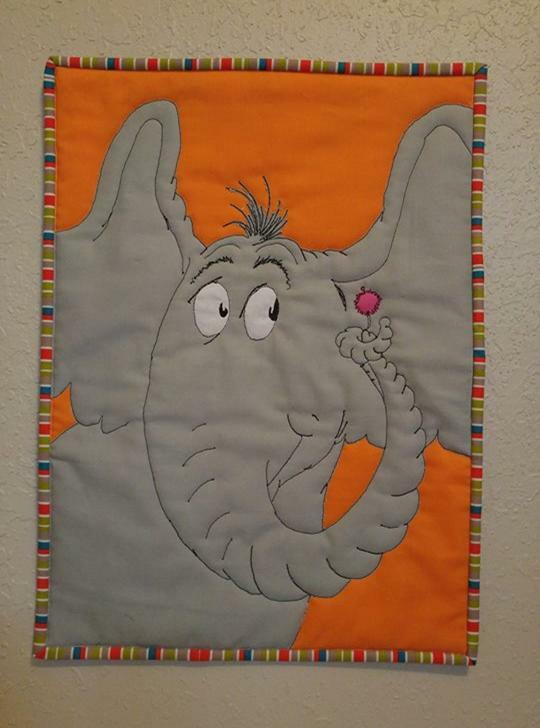 The boys' nursery is decorated in Seuss and all birthday parties thus far have had a Seuss theme. So imagine my reaction when I learned of a Dr. Seuss themed craft swap on instagram - after the sign up period had ended. Craft swaps are a common thing in the crafting/quilting community. 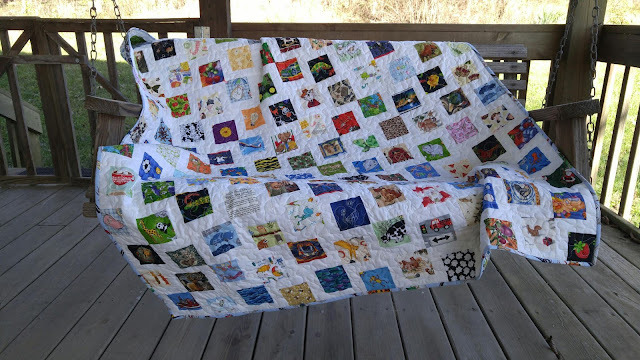 Someone makes something for you, and you make something for someone else. Since I wasn't able to sign up, I waited until the shipping date. Lo and behold, a couple people didn't hold up their end of the deal (happens every time). The swap host asked if anyone would like to be an "angel" and send a package without getting one in return (I've done this twice before). I jumped at the chance to create something Seuss! 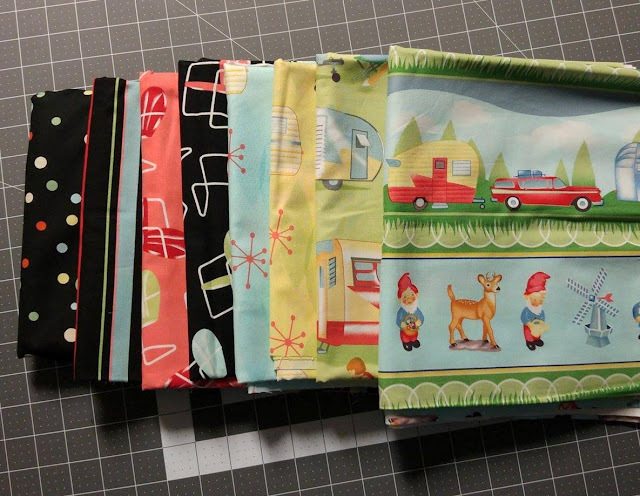 Just before Christmas, a hashtag surfaced on instagram: #getyourquiltywishesgranted. 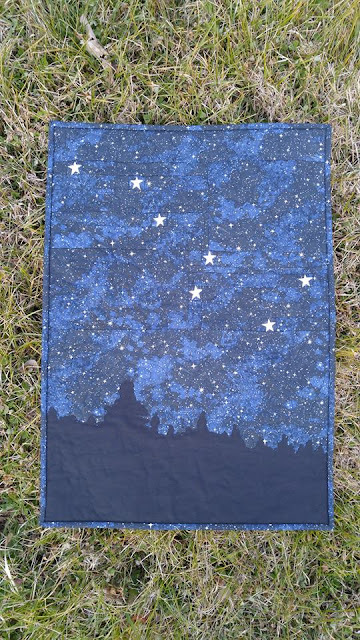 The idea was that you could post what your quilting desires were (fabric, patterns, etc), and others would grant your wish for no reason other than to make others happy. 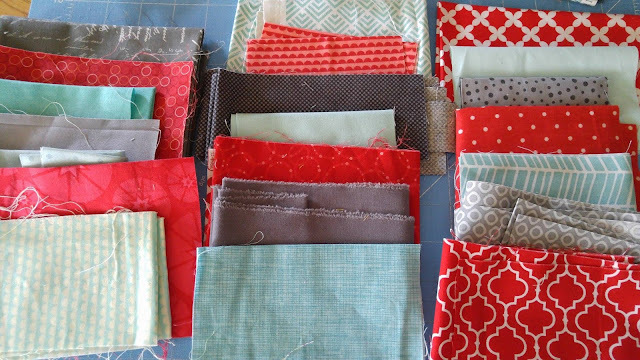 I was fortunate enough to be on the receiving end and received a couple patterns and some gorgeous fabric scraps from people around the country that I have never met.